PhysX is a scalable multi-platform game physics solution supporting a wide range of devices, from smartphones to high-end multicore CPUs and GPUs. 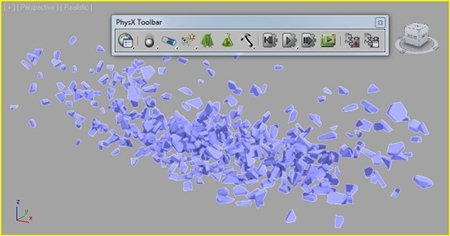 PhysX is already integrated into some of the most popular game engines, e.g. UE3/UE4. PhysX also enables simulation -driven effects like Clothing, Destruction and Particles. this is the latest version of the max2013/2014 tool that now includes the voronoi modifier. Phoenix FD is a powerful tool for fluid simulations. 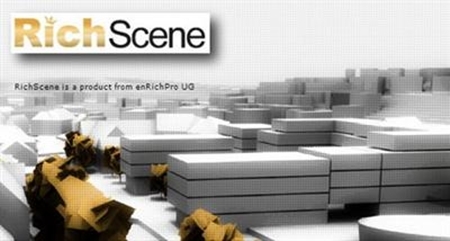 Aimed to meet the needs of VFX artist to simulate fire, smoke, explosions as well as liquids, foam and splashes, it has now become universal simulation software for every production house. 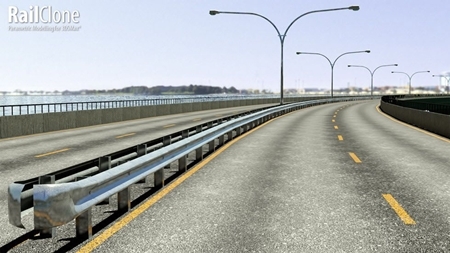 Phoenix FD offers exceptional flexibility and speed. With an adaptive grid, complete interactivity, a GPU accelerated preview and a fully multi-threaded displacement algorithm it stands out as one of the top solutions for fluid simulations in the visual effects industry. 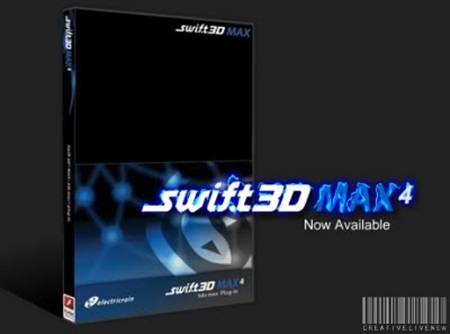 Swift 3D MAX V4 plug-in enables Autdesk 3ds Max users (versions 9, 2008-2011 running on both 32 bit and 64 bit OS’s) the ability to render 3D scenes as high-quality, low-bandwidth vector or raster Adobe Flash animations. Powered by the industry-leading RAViX 4 vector rendering technology, Swift 3D MAX offers superior integration with Flash and unrivaled vector, raster, video, and real-time Flash 3D output. From cartoon to full gradient shading, Swift 3D Max plug-in is certain to produce the style you need for your next Flash or print project. Additional export formats include the NEW Adobe CS5 native Flash FLA & XFL formats, Illustrator AI, EPS, SVG, video formats such as AVI, MOV, FLV, Microsoft XAML (3D WPF and Silverlight), and to pre-packaged Papervision 3D v2.0 and Collada DAE. RichDirt ® is a fast and easy way to enRich your renderings by adding simple and advanced dirt effects and give them a dramatically real look. Now you can age your 3D surfaces and give them a stained real look just the way dust, rain and water flows affect the look of actual buildings. Pictor plugin is creating three-dimensional objects from two dimensional images. 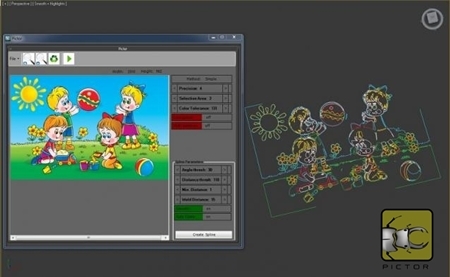 This plug-in works with Max and has the ability to read and convert images to three-dimensional files.